Foreign investors would be allowed to hold up to 49 percent of charter capital in a domestic airline, instead of the current 30 percent, according to a draft decree recently unveiled by the Ministry of Transport (MOT). 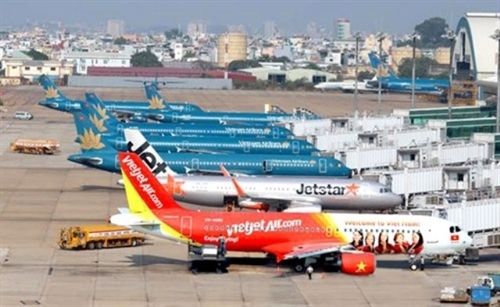 However, as per the draft, which is designed to revise Decree 92 of 2016 and Decree 30 of 2013, the biggest shareholding in a foreign-invested air transportation business must belong to a Vietnamese natural or legal person. 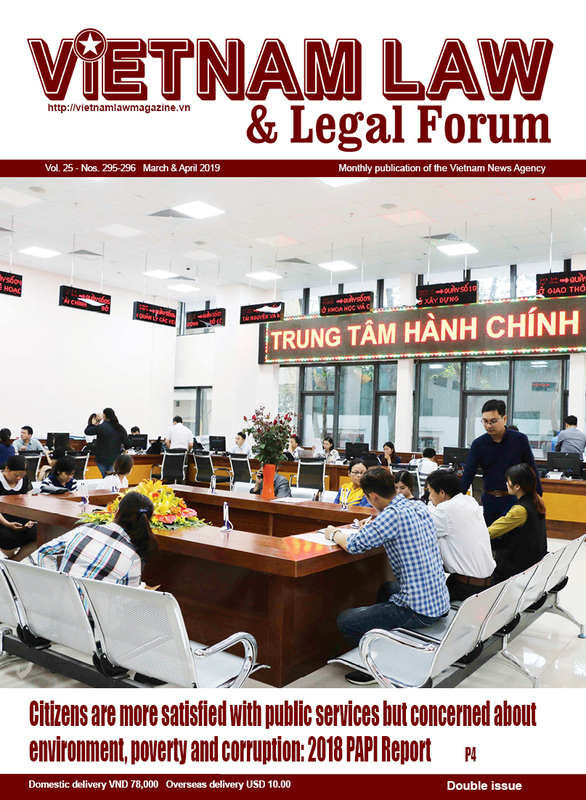 In case the Vietnamese legal person is a foreign-invested one, foreign capital contributions must not exceed 49 percent of its charter capital. 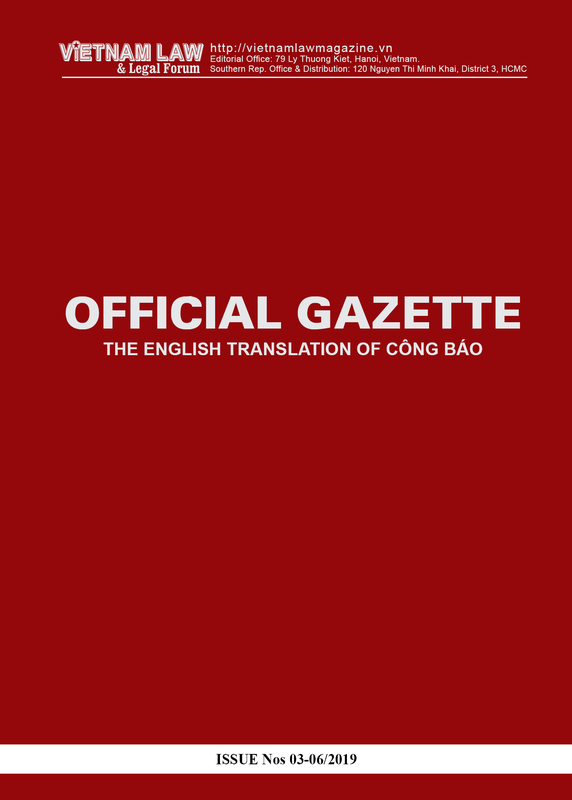 The draft says that a foreign-invested airline might transfer shares or capital contributions to foreign investors or increase its capital only after two years from the date it is granted an air transportation business license, and it must obtain the MOT’s approval. This rule would not be applied to the trading of stocks of foreign-invested airlines being public companies under the Securities Law. Particularly, the draft removes differences in minimum capital level between airlines operating international flights and those having domestic ones only. Accordingly, all airlines having up to 10 aircrafts would have a capital amount of at least VND 700 billion (about USD 30 million). 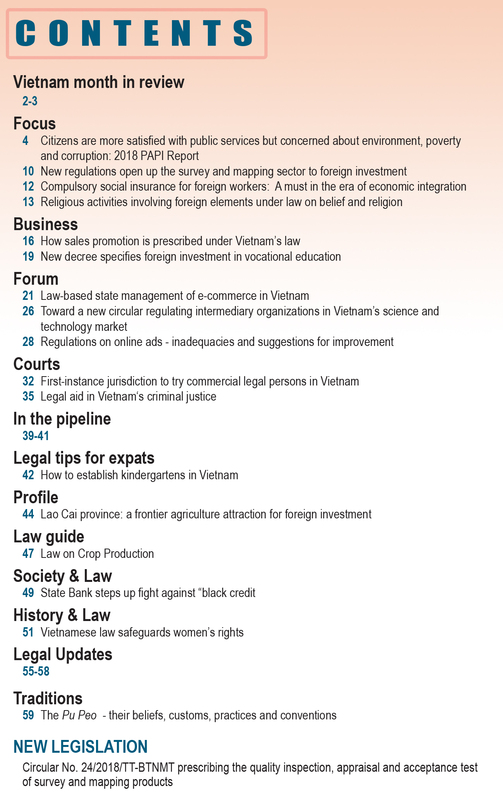 The minimum capital would be VND 1trillion (about USD 43 million) and VND 1.3 trillion (about USD 57 million) for all airlines operating between 11 and 30 airplanes and those with over 30 airplanes, respectively.